Christine Basham: Thank you. I can’t say how honored I was to be nominated, and how surprised I am to have won. Apparently, there was some debate among the Committee. I had just bought chicken and curly fries for the entire voting panel, and treated them to an afternoon at the playground. Some have called this a desperate attempt at bribery, the kind of thing that takes down Olympic search delegations. I brought my photos to the park. In full view of children of a wide range of ages, I attached baby photos of the eldest Committee member to a scrapbook. Said photos included poses of a personal, private, and indelicate nature. The senior member of the Committee was degraded by this publicly humiliating display of maternal incompetence. “That’s the stupidest thing you have EVER done,” he said, before several witnesses. After learning of my nomination for the Worst Mother of the Year award, I did not immediately hide the offending pictures in my car. Rather, I left them in an open bag, in full view of passersby. My objection that “no one was looking at them until (the senior Committee member) made a big fuss about it,” was met with scorn. 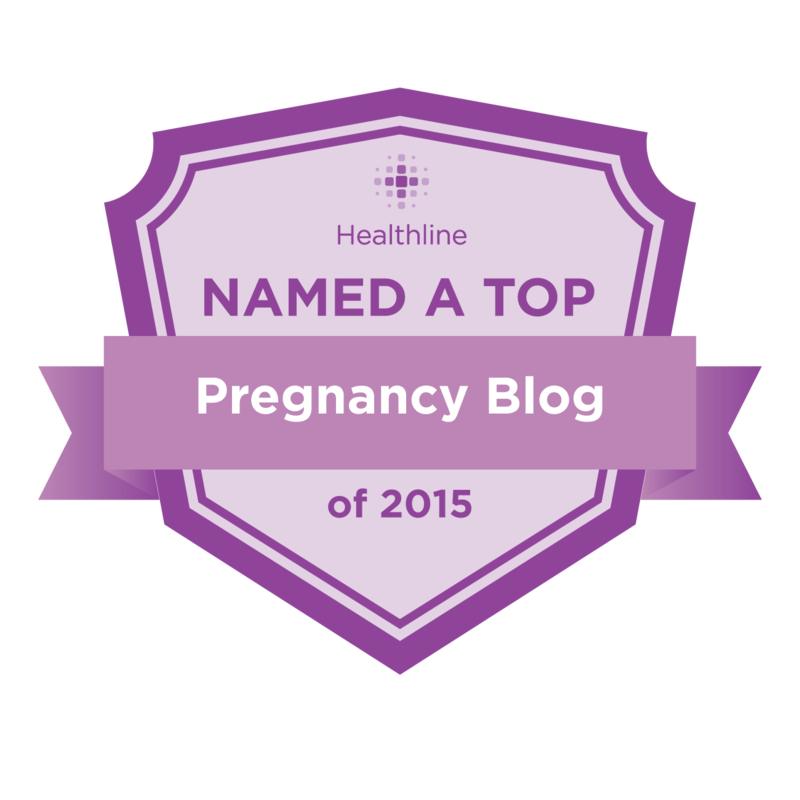 “You’ve clinched it, there,” said a nearby Worst Mother nominee. This incident was not, however, my sole attempt at Worst Mother acclaim. I have, in the recent past, refused to serve proper food to Committee members, separated them from their colleagues for reasons both inscrutable and capricious, limited their access to media both televised and hand held devices, and required menial labor from Committee members at sub-standard wages. I humbly join noted, but nameless, previous Worst Mothers: the mom who sends vegetables to school parties, the mom who won’t let her daughters sleep over, and last year’s winner, the mom who damaged Mrs. Rizas’ third-grade class by refusing permission for her child to watch “Harry Potter” on video. The class watched “Chitty, Chitty, Bang, Bang” instead, an inferior and, according to Committee members, “lame” substitute. I also am honored to note that my mother received this same Award, in 1993, for refusing me permission to elope with a Navy sailor. Though she has misplaced her award in the past decade, she’s here today. Mom? Would you please stand and take a bow? There she is, ladies, Worst Mother of 1993. Give her a hand, will you? May competition for next year’s award be fierce. And may the worst mom win. I read this article and found it very interesting, thought it might be something for you. 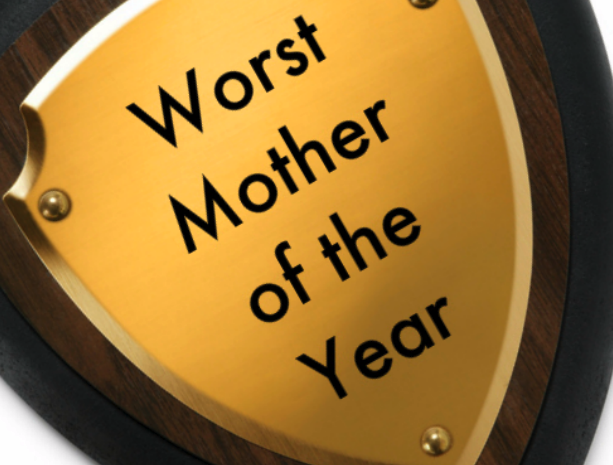 The article is called Worst Mother of the Year Award Acceptance Speech and is located at http://www.imperfectparent.com/articles/worst-mother-of-the-year-award-acceptance-speech/.